Are you ready to change your perspective? What are some of your routines? 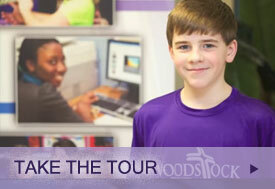 Welcome to Woodstock Christian School! Parents love their children, and when they send them off to school they are concerned that they receive an education that nurtures them to be prepared to live in the world in which they have been placed. Christian parents seek a school where their children will respond to God as He has created them, to grow in their love for Him, and be inspired to serve Him in all areas of their lives. They look for a place where their children will be challenged to learn, to think, to discern, to uncover the wonders of creation and discover the love of Jesus Christ in faithfulness to God’s Word. It is important that their children feel safe, respected and honoured; that they are encouraged to walk alongside one another, building each other up within the classroom and school community. We are blessed to offer families the option of a Christian education. Woodstock Christian School (WCS) is an independent Christian elementary school, partnering with parents in providing quality Christ-centred education to children in the community of Woodstock and Oxford County. Since 1959, WCS has and continues to serve families from a variety of churches and denominations. 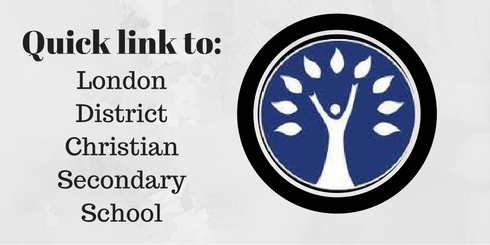 WCS is affiliated with the Ontario Alliance of Christian Schools (OACS), Christian Schools Canada (CSC) and with Christian Schools International (CSI). A fleet of 6 buses picks students up from various areas throughout the county and the city of Woodstock. At present, 225 children from Grades JK- 8 are enrolled at WCS, being taught by accredited teachers who love the Lord, love children and love to learn. The program of study (curriculum) at WCS is aligned with the guidelines and expectations as recommended by the Ontario Ministry of Education. As a Christian school, the program at WCS is distinct from the provincial guidelines in its orientation and perspective. Emphasis is placed on teaching Christianly, equipping students with the framework and skills necessary to help them learn how to discern how to best live a life of praise and service to God with joy and integrity. If you are looking for a school for your children/family, I welcome you and would be pleased to meet with you in person to talk about the possibilities. Contact either our Advancement and Communications’ director, Mrs. Joleen Mulder at admissions@woodstockchristian.ca or myself at principal@woodstockchristian.ca . 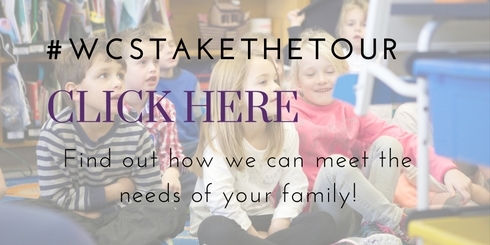 You can also contact us by phone by calling the school at 519-539-1492.